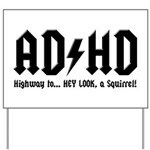 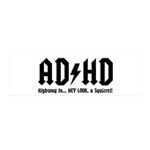 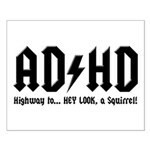 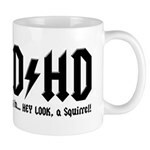 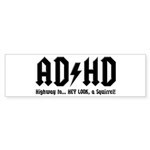 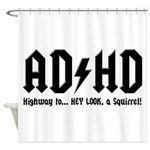 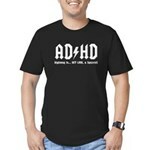 This tongue-in-cheek design is a mashup of Attention Deficit-Hyperactivity Disorder (ADHD) and the popular rock band AC/DC. 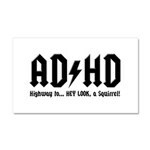 You might think the subtitle text reads "Highway to Hell" but it actually reads something much more funny: "Highway to... HEY LOOK, a Squirrel!" 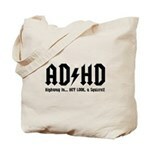 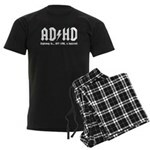 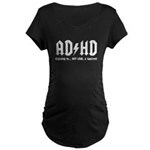 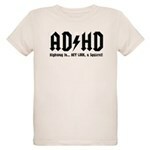 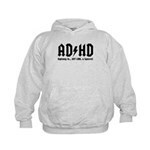 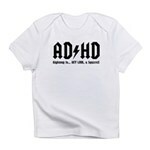 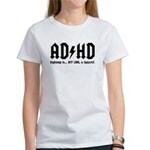 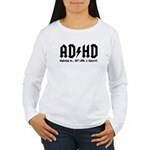 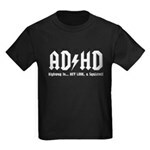 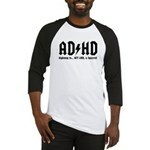 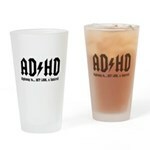 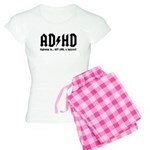 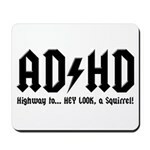 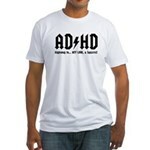 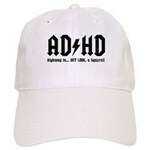 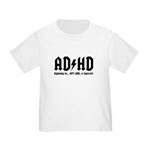 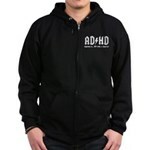 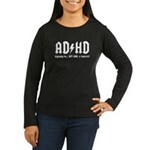 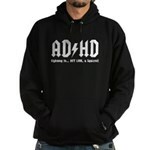 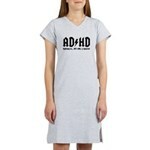 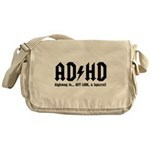 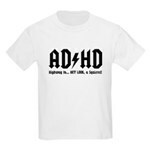 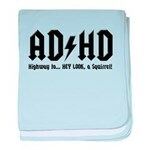 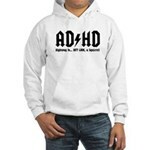 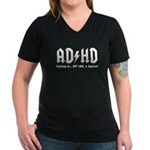 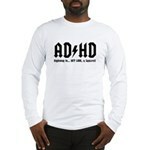 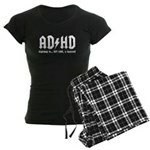 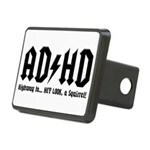 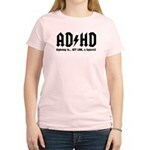 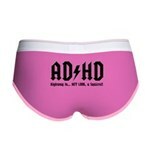 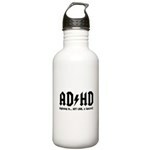 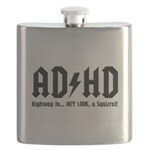 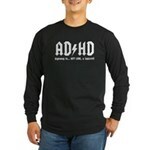 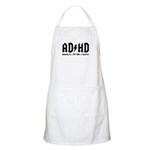 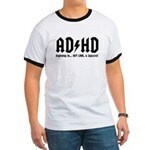 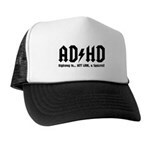 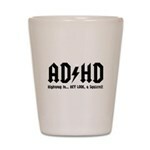 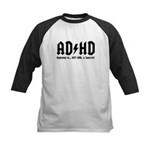 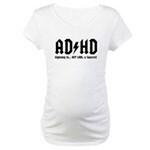 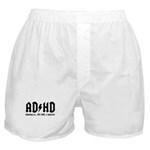 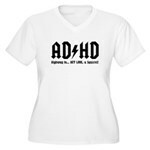 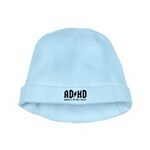 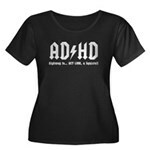 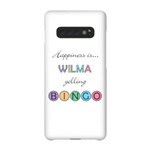 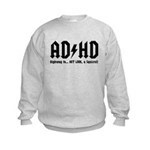 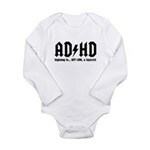 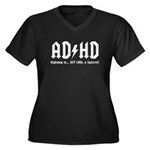 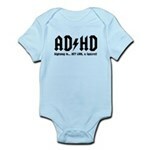 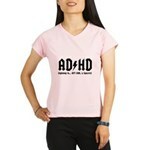 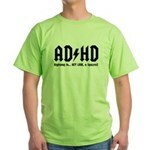 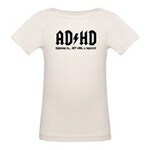 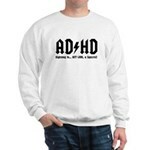 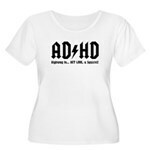 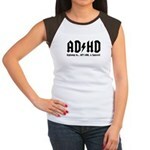 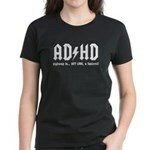 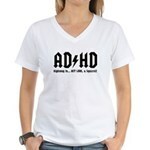 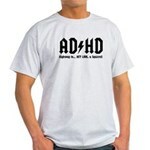 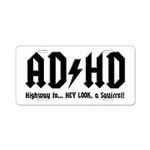 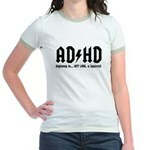 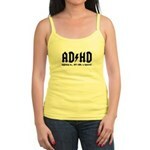 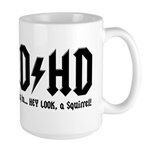 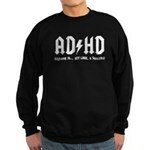 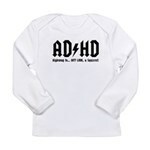 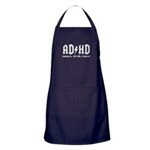 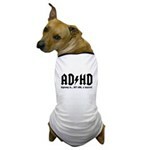 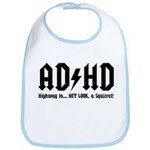 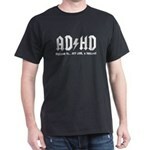 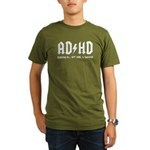 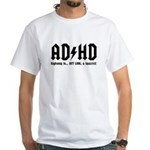 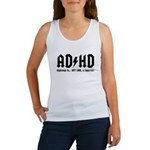 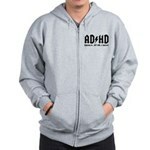 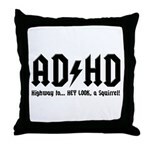 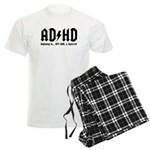 Cute fun and funny gifts for those working though ADHD or any other similar disorder. 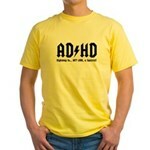 Show support through original spoof humor!